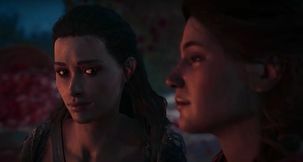 Assassin's Creed Odyssey Assassin's Creed Odyssey Patch Notes - Update 1.1.4 adds New Game Plus! 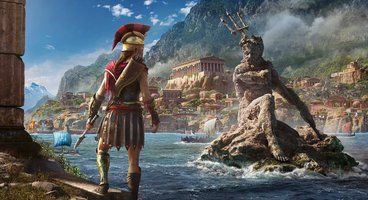 Assassin's Creed Odyssey is showing no signs of stopping, with new quests, content, and features being released at a fairly impressive pace, even for Ubisoft. 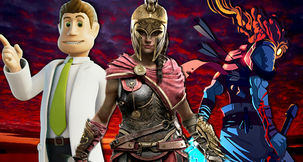 Update 1.1.4 continues in much the same way, with the long-awaited New Game Plus now available. 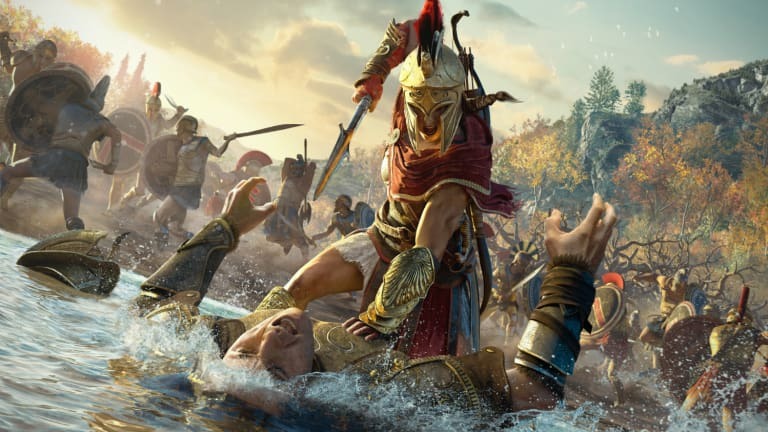 Assassin's Creed Odyssey Update 1.1.4 is about 5 GB in size on PC, and it introduces support for new Legacy of the First Blade and Lost Tales of Greece side-quests, as well as some cool fluff to bolster the game's Photo Mode further. Assassin's Creed Odyssey New Game Plus is now available for players who've finished the Family questline. 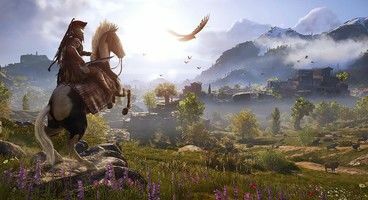 If you choose to move onto New Game+, you'll keep your current progression (Gear, Mounts, Spear and Ship upgrades, Drachmae, Abilities...) and simply start anew. 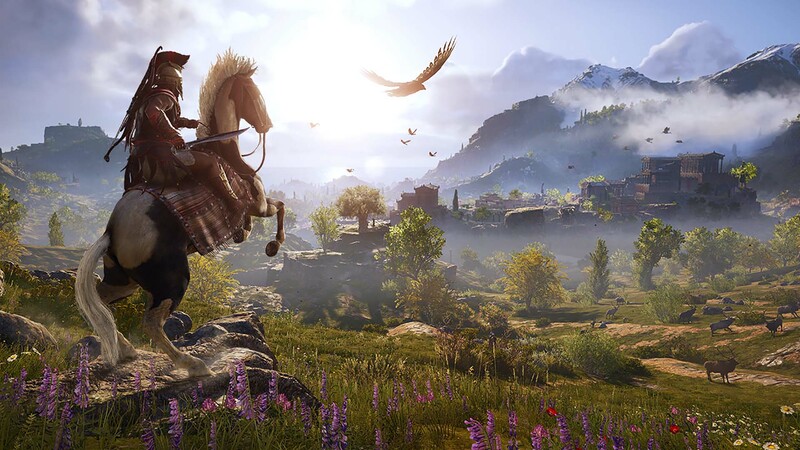 Ubisoft has also added 10 new Photo Mode frames to pick from, support for new DLC questlines, an improved accessibility suite, and various miscellaneous options. For example, the max player level has now been increased to a staggering 99, and new Mastery Levels have been unlocked. 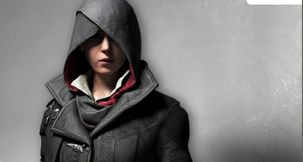 For a full changelog, visit the official Assassin's Creed blog. Update 1.1.0 is sitting at about 2.3Gb on PC, and is closely followed by Hotfix 1.1.1 which addressed two tiny outstanding problems following the shipping of 1.1.0. 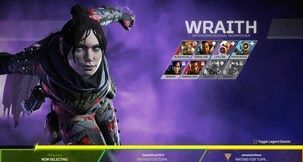 As mentioned above, the most prominent addition to Odyssey is the Mastery Level system, providing a way to spend ability points past level 50. This update also adds support for the first episode of the Legacy of the First Blade DLC and the third portion of Lost Tales of Greece, as well as Mythical Creature fast travel points. Furthermore, players will now have the option to set walking speed, which is not something you see every day. 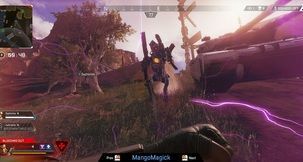 Update 1.0.7 not only adds two new major side-quests to the game (A Divine Intervention, Test of Judgment), but it also introduces the much-awaited Visual Customisation System, allowing players to equip any armour they wish as a cosmetic, while still retaining the bonuses provided by their actual armour. Same goes for weapons: it's transmogrification, really. 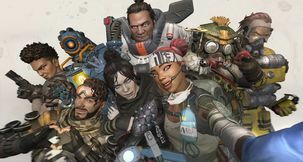 Other notable additions and improvements include a raised level cap, and an update to how cloth physics work, as well as what might be a proper fix for the game's current Mercenary Live Event situation. For a thorough list of fixes and additions, consult the game's blog page! Update 1.0.6's main feature is its introduction of The Lost Tales of Greece DLC to the game. Players will now also be able to toggle the auto-craft arrows option, as well as access detailed character statistics for their current playthrough. 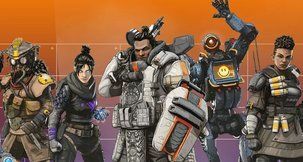 The update is sizeable, mind, with it clocking in at about 3.6 GB, so plan your download accordingly if you're on a slower connection. 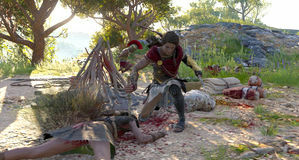 If you'd like to read the entirety of the latest update changelog, you are free to do so via the official Assassin's Creed Odyssey blog.